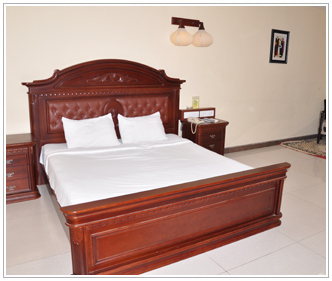 Executive rooms are spacious and stylishly contemporary, with large open verandas or balconies. The unique open-plan marble bathrooms combine the qualities of a personal spa. 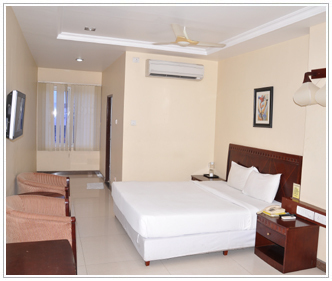 Deluxe rooms are spacious and stylishly contemporary, with large open verandas or balconies. The unique open-plan marble bathrooms combine the qualities of a personal spa.